The Lighthouse Sitting on top of my bucketlist for as long as I can remember... The Awesome lighthouse 'Het Paard van Marken'. 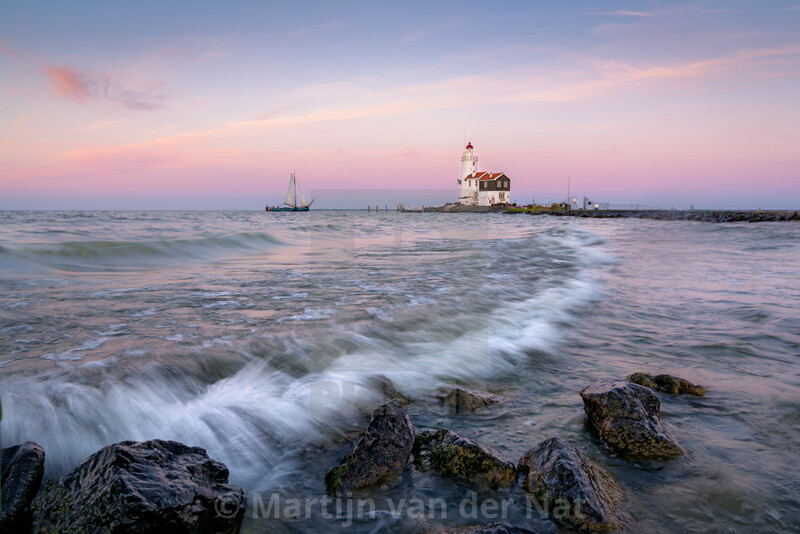 More a sunrise location but sunset will do just fine for now... Read more about this photo-trip to this beautiful location on my blog: http://www.martijnvandernat.nl/the-lighthouse/ (c)2017 martijnvandernat.nl all rights reserved .